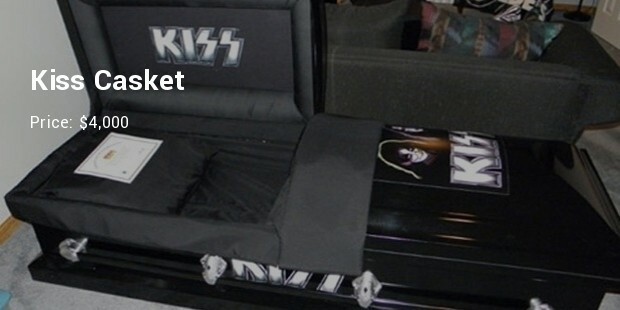 Caskets may the last gift for a person, and chance to show respect and love for them. Lot of memories and emotions are related to it. Since the early 16th century coffin has been used to describe a container that holds dead bodies for burial. 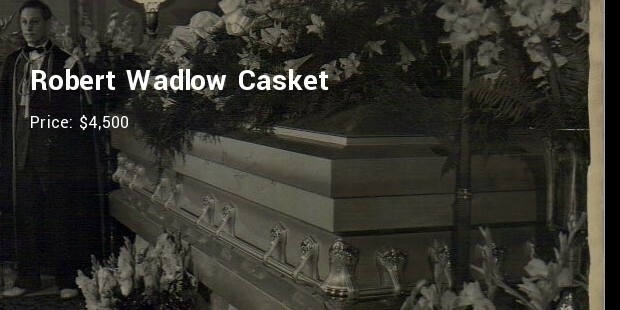 On the other hand, casket was originally used to describe a box used to store jewellery and other small valuable items before mid-19th century. 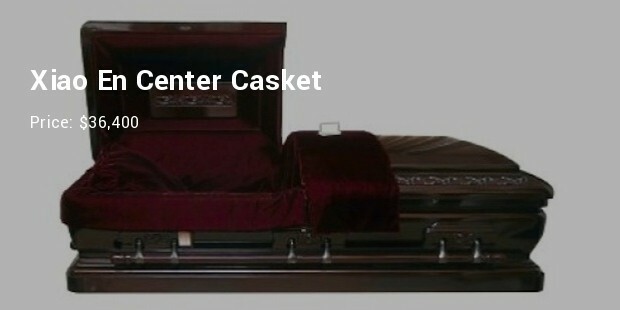 A coffin is constructed with six sides while a casket is typically a four-sided rectangular box and, often containing a split-lid for viewing purposes when used for burying people. 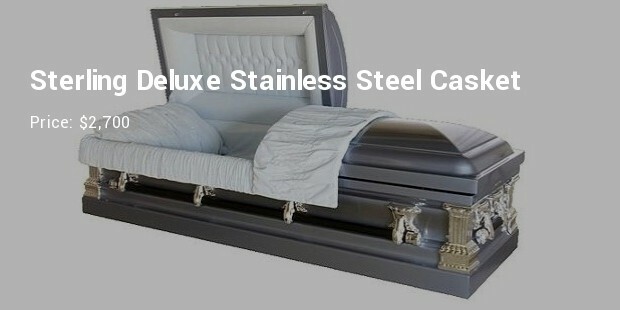 Although a decent casket will rarely go over $2,000 but still some people want to make the last day of their loving people more precious and buy caskets made with fancy materials. 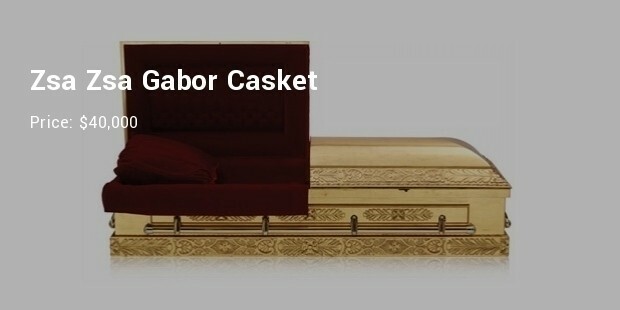 The Golden Casket made a 24-carat gold plated casket for Zsa Zsa Gabor in 2011 and gifted it to her for celebrating her recovery from blood clots and an amputation. 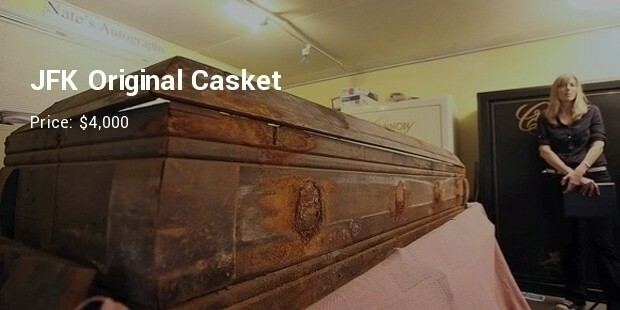 This casket retailed for around $40,000. 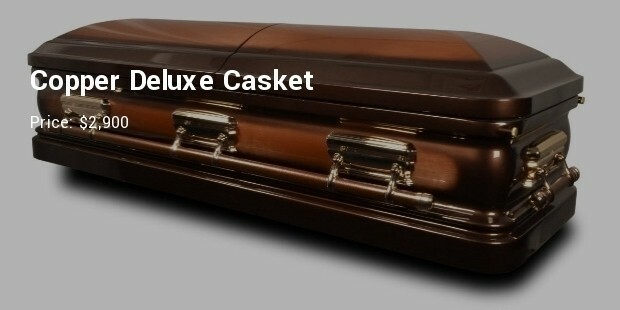 Xiao En Center Casket is the second most expensive coffin in the world. This casket is made with fine mahogany wood and furnish with hand-painted artistic accents around its sides. The inner portion is gorgeously decorated by maroon velvet and is even used within the adjustable headrest. In 2009 Michael Jackson was buried at the Forest Lawn Memorial Park in Los Angeles in Promethian, plated in 14-carat gold. Inner blue velvet again gives it a royal look that’s perfect for someone legendary like Michael Jackson. 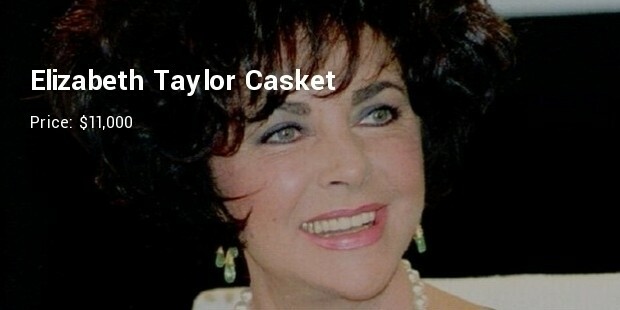 The glamorous actress, Elizabeth Taylor‘s was buried in an $11,000 casket at 2011. 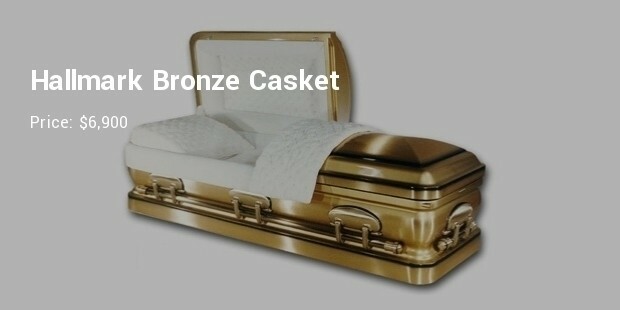 It is a fine Jewish-style casket that was made of solid mahogany wood and prepared with secure glue materials. It also had a red velvet interior with a matching red pillow. 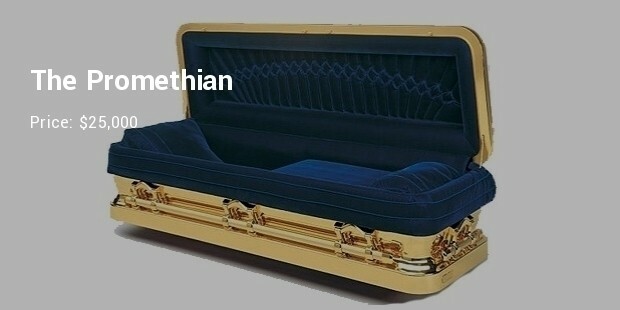 As, casket is the last destination for someone’s loving one, so people tried to make it more precious and comfortable according to their ability. Where, it can be a symbol of love and respect, on contrast it also can be a way to show off the pride and wealth.